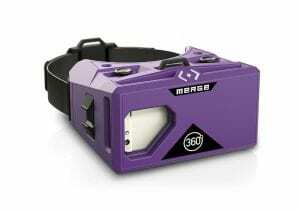 Merge VR is one of the best VR headsets for smartphones and hence the Merge VR review had to be updated for the year 2017. The Merge VR has been one of my favorite VR headsets in the past and the headset is definitely one of the best for Android users who just can’t get their hands on the Gear VR or the Daydream View due to limited phones compatibility. 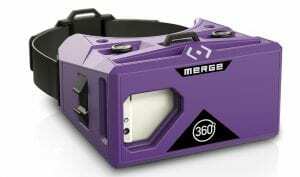 Merge VR initially started off as a purple colored VR headset and was made up of a really unique material which actually makes it stand out from other VR headsets. Without wasting any more time let’s look at each of these features of the Merge VR and if it really is worth a buy or not! The design of the headset is pretty cool and since it comes in different vibrant colors so in the case you think that purple is not your color then you can definitely go for headsets with other colors. The headset has adjusters to adjust the interpupillary distance on the top along with a dual touch input button on the top. The headset is made up of soft foam which makes it slightly flexible and it has a slot in the front where you are supposed to insert your phone. The headset has a three-way strap which is implemented to make sure that the headset sits comfortably when worn by the user. 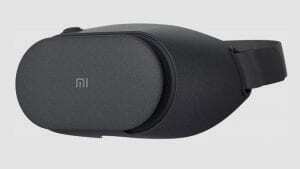 The headset is extremely comfortable and fits perfectly due to its foam material on your face. There is very little leakage of light from the corners which helps in giving you a nice immersive VR experience. 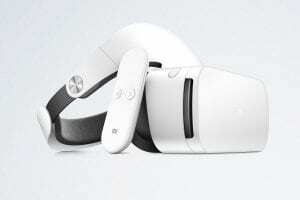 The headset weighs around 340 grams without your phone which is pretty light for a smartphone based VR headset. The three-way strap makes the headset really comfortable to wear and distributes the weight of the headset evenly on the face. The headset is comfortable to wear and the material is actually the best, however, the only drawback with this material is that when you insert the headset in the slot you might want to be a bit careful as too much pressure than tear it from the sides. This is one of the only complaints of the headset and hence you might want to be extra careful while inserting your smartphone into the VR headset. The VR headset is compatible with any phone whose screen is around 4.6-6 inches. 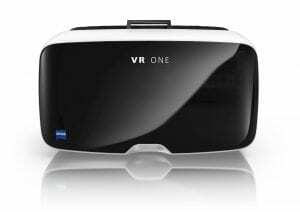 The best part about the VR headset is that it is compatible with both Android and iPhones which is something you do not see with the premium quality VR headsets like the Gear VR and Daydream View which have limited phone compatibility. The Merge VR is definitely one of the most compatible premium VR headsets and if you are looking for some really great quality VR experiences then you have to definitely try the Merge VR headset. The FOV on the Merge VR depends on the phone size that you are using, it is better to use larger phones with screen sizes more than 5.5 inches in order to get a better FOV. The smaller the phone, the lesser is your field of view. Field of View is the main aspect that determines how immersive your VR experience is and the larger the FOV, the better is your VR experience. The headset has a dual input on top which you can use to play all the Google Cardboard apps and even the games on the dedicated app of Merge VR. If you want to go out a little fancy then you can invest in an affordable Bluetooth controller but that is completely your choice and not mandatory. I would suggest that you initially go without a controller and if you feel the need for one then go for a Bluetooth controller that you can pair with your phone. Sadly, your phone is going to get really hot in this VR headset. You have to use gel packs in order to avoid overheating and use your phone for long periods of gameplay. The gel packs recommended are really light in weight and are not going to add any significant weight to the headset. The gel packs are available on Amazon and are really cheap so you can get one for yourself. Almost any VR headset is going to have this issue and overheating of phones is a very common concern. Even the most premium headsets like the Gear or the Daydream View have this problem and hence it should not be a deal breaker for the Merge VR. 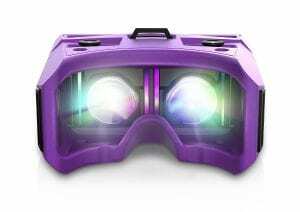 There is a ton of content on this VR headset which includes the apps and games for Google Cardboard. Since you have the dual touch input you can play almost any Google Cardboard game on the Merge VR without any issues. The games for the Google Cardboard is always increasing and there is no limit to it. So, the content for this headset is pretty huge and you have a wide range of games that you can choose from. The Google Cardboard library is pretty huge and you can always access any kind of content that you wish to. If you are looking for adult content then you can watch that as well and for more on that, do check out the post on How to watch adult VR content on Android phones. There are a few VR players out there that make it possible and if you are someone who is getting a VR headset to watch adult content then do check out the post. Overall, the Merge VR is a pretty good premium headset and for the price of $60, it is definitely worth it. 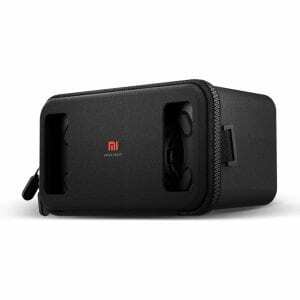 Features that set apart this VR headset from others is that it is sturdy and not flimsy which makes it really comfortable to wear the VR headset and navigate or interact with the VR world. 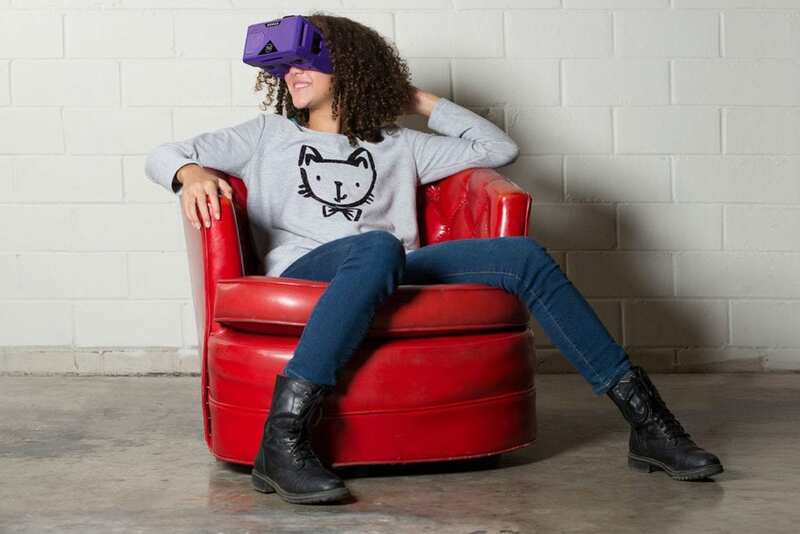 The headset is perfect to play games and use apps that are dedicated to Google Cardboard. It is great to watch adult content as well, if that is the main reason you are looking for a premium quality VR headset as provides a much better VR quality than any other headset out there. It is definitely something that you should consider buying if you want to go for a premium VR headset. The Merge VR is going to be the best investment that you can make a VR headset and do check it out on Amazon for better offers! If you have any further question leave them in the comments section below and I would be happy to help!